Five nautical miles south east of Port Hedland, the Port Hedland International Airport (PHIA) stretches out across the red and green earth of Western Australia. 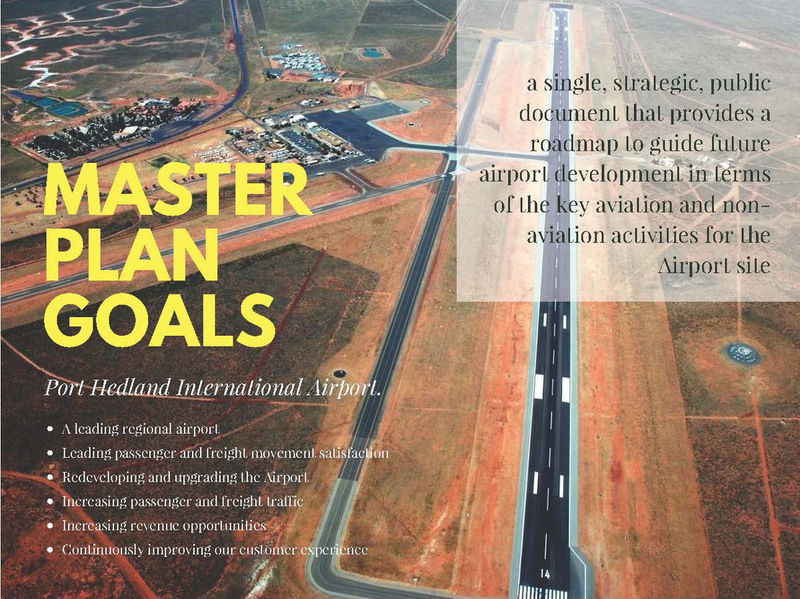 It is a gateway for around 140,000 people in the region as the only airport north of Perth to fly them to interstate and international destinations. Where can you fly from PHIA on a Saturday? Mitchell says people are often surprised to find out that, departing from PHIA, they can make sunset cocktails in Bali or supper in Singapore the same day. Venturing further afield, they could enjoy a big breakfast in London or a shopping spree in New York City the very next day. “PHIA transitioned key staff members who have all proved to be willing to change to a new culture and bring with them their working knowledge of the airport,” Mitchell says. Mitchell says that while his impressive plans for PHIA are well underway, there are plenty of challenges attached to working in a remote part of Australia. Foremost is the difficulty engaging and retaining staff with the skills and experience to get the job done well. “PHIA transitioned key staff members who have all proved to be willing to change to a new culture and bring with them their working knowledge of the airport,” Mitchell says. “We’ve also been able to recruit some additional staff who have added new skills and abilities to the team.” Mitchell has found the rare opportunity to build a successful team from the ground up to be a particularly rewarding experience. “I’m proud to say the team is working well together and we’re already achieving some of the initial targets and strategic goals,” he says.